In this blog, I'll cover three questions hiring managers should have asked themselves throughout this year to get them thinking about ways to improve the hiring process and make their job easier. If you are a HR professional and didn't implement these tactics in 2013 - you still have time to correct that! Question 1: Why I am asking that question? Question 2: How can I remember the difference between candidates a, b, c, and d? Question 3: Am I fairly evaluating candidates? 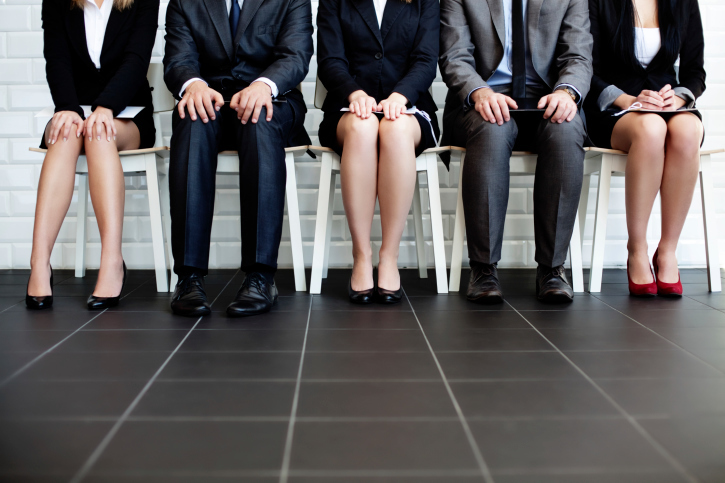 These three pieces of information can go a long way in helping the hiring process. The above questions allow hiring managers to take a moment and evaluate common steps they take in the process, remember these three tips in your next interview.